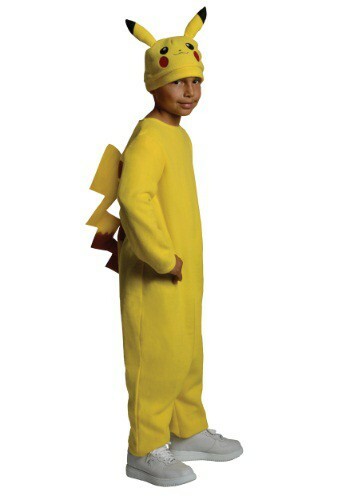 It doesn't matter how old you are. 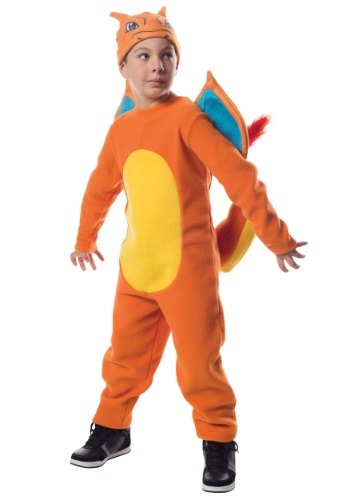 When you hear the first notes of the Pokemon theme song, you can't help but declare that you "want to be the very best, like no one ever was." 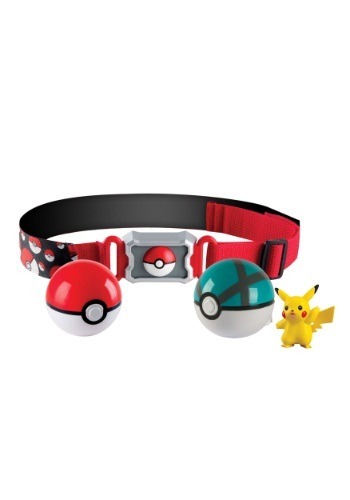 Whether you played Pokemon as a child on handheld devices or got into the franchise a little later in life, it holds a special place in your heart. 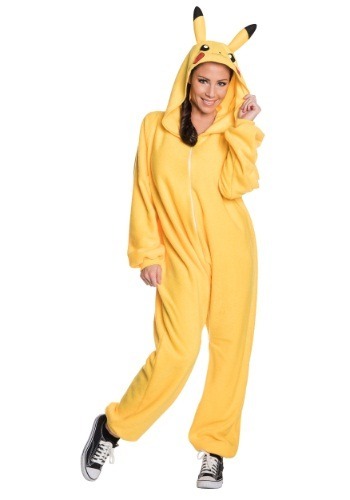 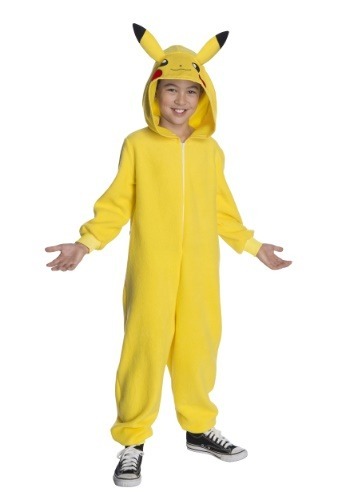 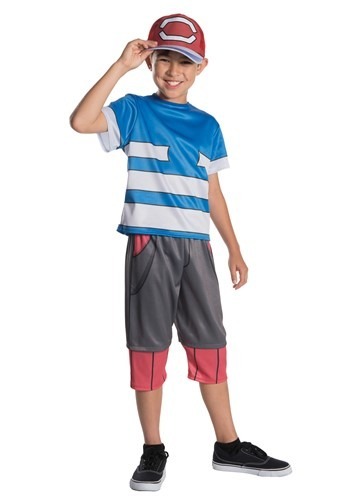 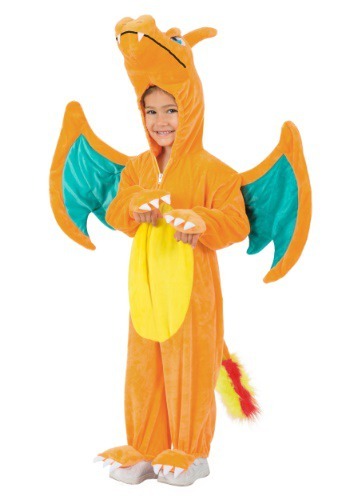 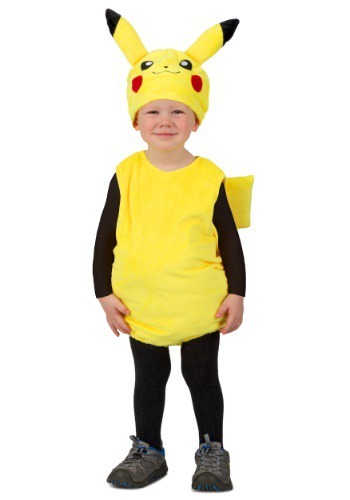 At Costumes Canada, women, men and children of all ages can catch 'em all by dressing up as their favourite Pokemon characters. 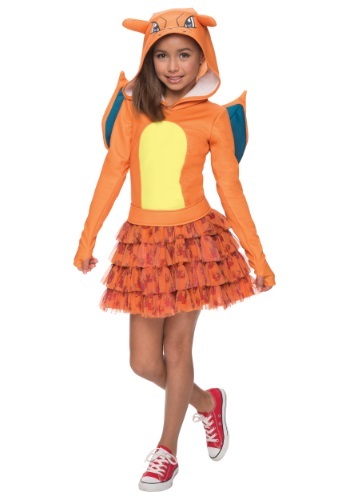 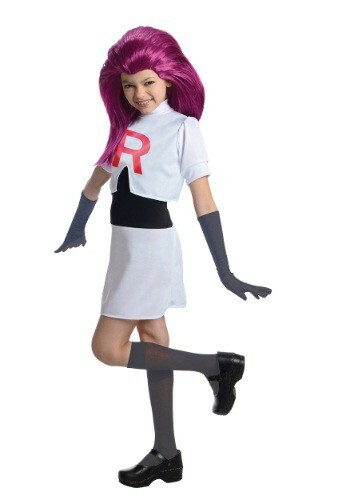 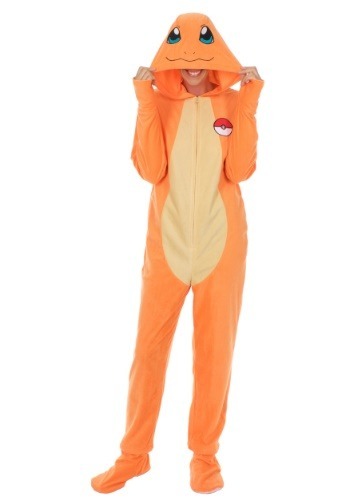 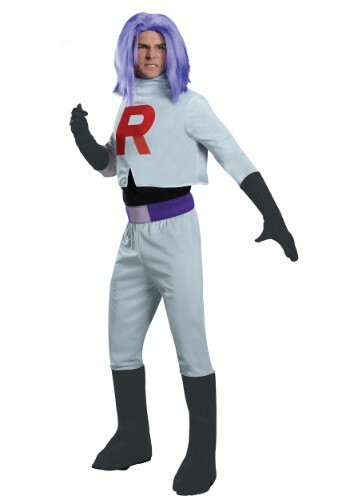 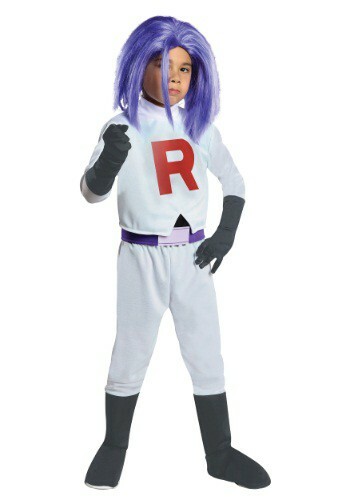 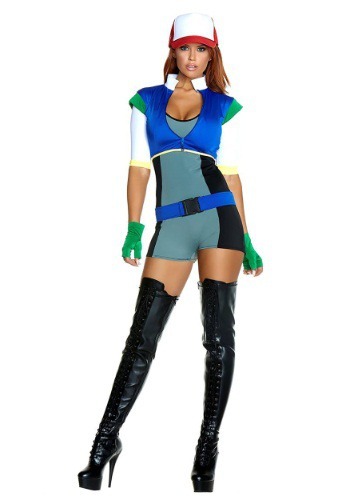 Whether you want to go for the classic Pokemon costumes in the style of Pikachu or Charmander or want to dress up as Ash or the nefarious Team Rocket, our partners has got you covered with our huge selection of Pokemon costumes.